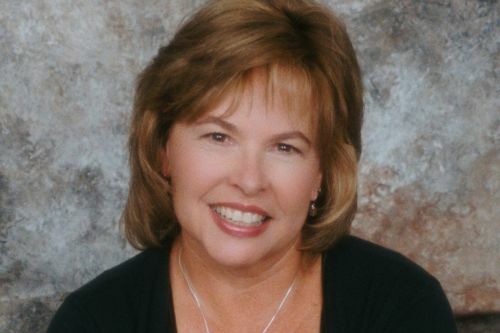 Cindy Gerard is an American novelist of romance and romantic suspense novels. Cindy is a bestselling author and winner of the Colorado Romance Writers Award of Excellence and National Reader’s Choice Award. She is also a multiple time RT and RITA nominee. Cindy writes the Bodyguards and Black Ops, Inc. series. She lives in Iowa with her husband Tom and several horses and dogs. Notes: The Millionaire’s Club: Remembering One Wild Night/Breathless for the Bachelor also contains a story by Kathie DeNosky. Rescue Me also includes stories by Cherry Adair and Lora Leigh. Deadly Promises also has stories by Laura Griffin, Sherrilyn Kenyon and Dianna Love. Cindy Gerard Synopsis: In the novel Slow Burn by Cindy Gerard, Joanna Taylor is suspicious of a wanderer named Adam Dursky. Despite this, she offers him a job working as a handyman at her lodge in Minnesota. Soon, she is drawn to him due to the fact that his loneliness mirrors her own.